Virginia is a sought-after speaker and facilitator who addresses today’s technical, email marketing, and social media topics. During her sessions, she empowers attendees to learn, employ, and use the right platforms to accomplish their Online Goals. 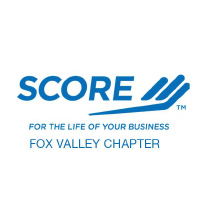 She speaks regularly for Fox Valley SCORE. 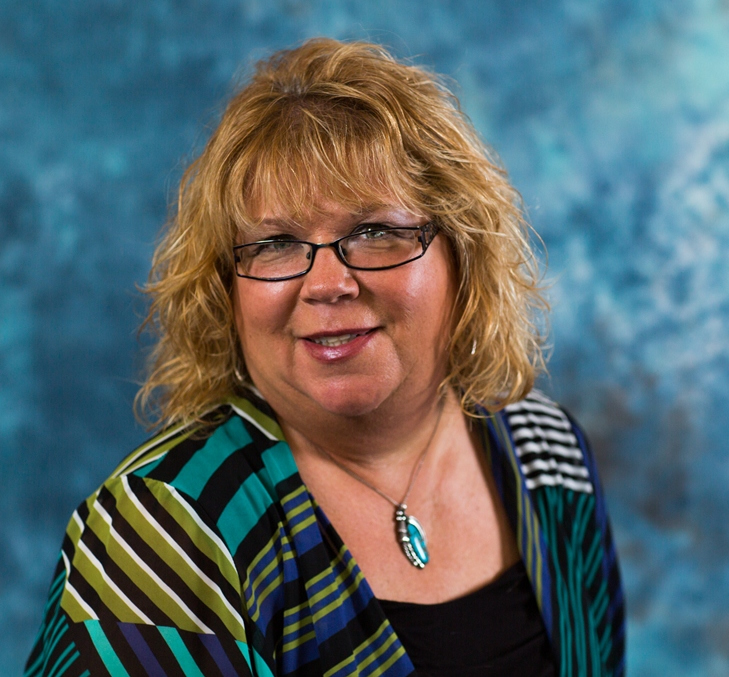 Virginia has been speaking on email marketing, social media marketing and technology for over 10 years. She helps small businesses to understand how to use the tools available in today's digital arena. As a Keynote speaker or event speaker she engages her audience to make sure that their needs are met. She hosts her own one day digital event each year that brings in 10 digital marketing experts to educate small businesses. Nothing scheduled at this time. Please check back soon. We have worked with Virginia for over two years to provide learning opportunities to SCORE clients. She has been a great partner for us. She effectively delivered over 20 different Workshop on various topics. Not only is she knowledgeable in many aspects of Social Media and E mail marketing she has the ability to explain those topics in ways that everyone can learn and have fun. She delivers her topics in an interactive way that enables many to be engaged and feel they are a part of the program. Her style, personality and work ethic make her a great speaker and partner to work with.